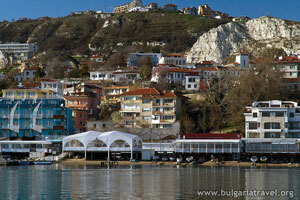 Balchik is a small and very pretty resort town huddled below white cliffs. The main attraction in Balchik is The Palace, with its stunning botanical gardens and a beautiful sea view. There are a few small museums to muse over and many restaurant and the open-air souvenir shops. 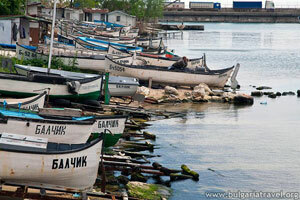 If you are a sun seeker, Balchik will not offer you large and sandy beaches as the resorts down the coastline. There are just several concrete jetties used by the tourists for sunbathing and plenty of places to swim.